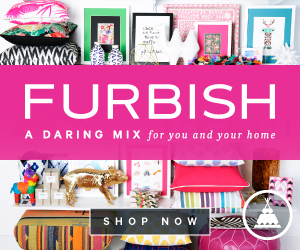 That being said, I thought it was the perfect chance to do a Loving... post all featuring goodies that would be perfect for a spring break trip! 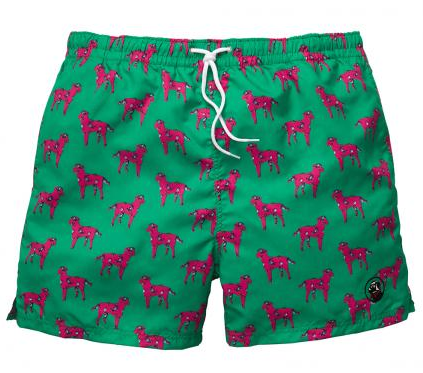 I am smitten with Southern Proper's new swim trunk line and can't wait to get Bryce a pair from our local Southern Proper store, Natty Beau. 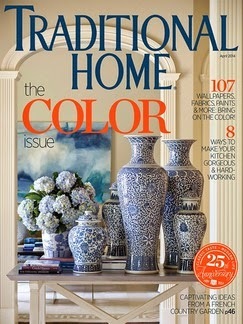 I am really looking forward to spending some leisurely time flipping through my favorite magazines: I've got the above copy of Traditional Home as well as Southern Living and Real Simple just waiting to be read! Nothing says spring break like a tunic you can dress up or down. On the beach over a bikini? Yes, please! With white skinnies, big earrings, and wedges? You, betcha! Regardless of whether you're jet setting or staying home for spring break, a cute tote is always useful! 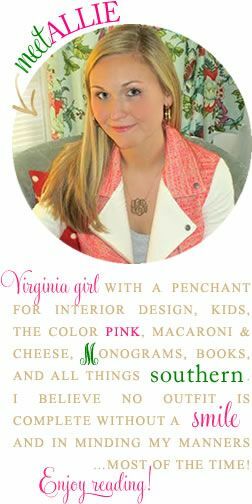 I first saw these sunglasses on Katie's blog and haven't been able to get them out of my head since! These would most certainly be the perfect spring break accessory! 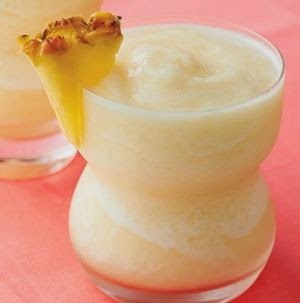 And finally, no spring break is complete without a cocktail, or two, and this one looks deeeelish! Is it spring break where you are? 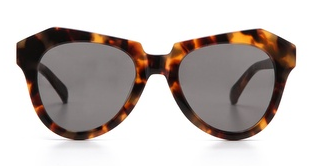 swooooon over the sunglasses, I seriously love those things! Happy Spring Break!! WOW - need that slush in my life right about now. Those swim trunks are too cute. Enjoy your spring break! That cocktail looks amazing! Can't wait to try it. Love all these choices!! Have a great spring break! Love these!! Happy Spring Break!! I picked up my little kindergartener early just to celebrate (that and his poor teacher has had the norovirus all week, so I don't think the substitute minded too much). Each of these really makes me want to visit the beach! So jealous of your proper spring break - I definitely miss those! LOVE those sunglasses! Have so much fun in Charleston, definitely drinks and catching up next week! 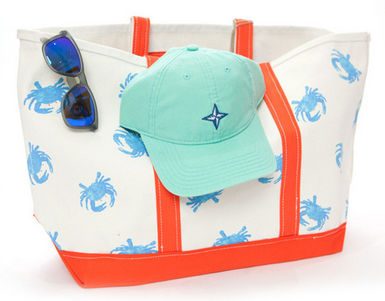 I love that crab tote so much! So fun and summery. I love the tunic but that slush is what I could really use! How fun are those shorts! I love shorty shorts on guys!